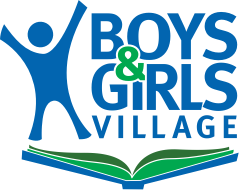 Boys & Girls Village, Inc. is a leading provider of behavioral health, education and permanency planning services for Connecticut’s at-risk youth and their families. 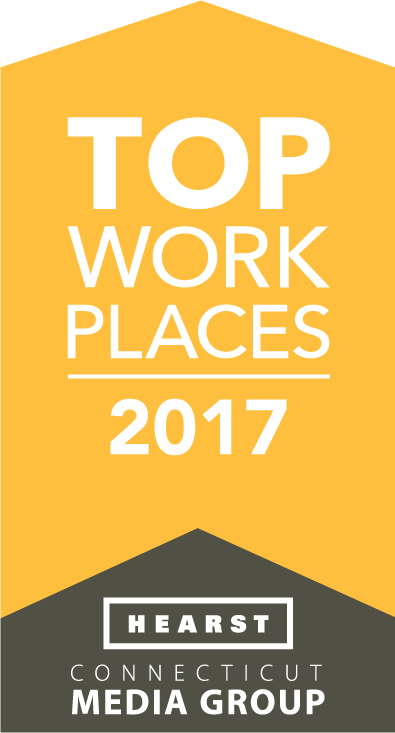 We provide unique pathways of care that include family-centered services and evidence-based treatment approaches. Since our founding in 1942, Boys & Girls Village has supported thousands of families and touched countless lives. futures for CT’s most at-risk youth. Learn more about what we do to keep kids on the path to success. Open your heart and home to help change the life of a child in need. Get your tickets to "Compass To Success: A Nautical Night of Seaside Support" and help at-risk kids and families across Connecticut. Funding will support Life Skills Training Center for at-risk young adults (Shelton Herald article). Our Work-To-Learn program provides educational, vocational, personal and financial training and services to local youth. By supporting these student-run companies, you are helping us to create new futures.